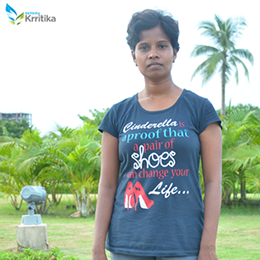 Kutchina Krritika is a project of Kutchina Foundation to identify, empower and reward talented girl child and women of substance from the disadvantaged sections of the society. 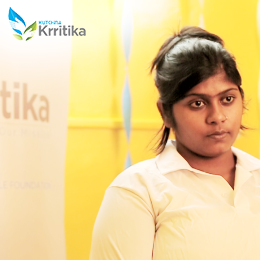 The project “Kutchina Krritika”, named after the star constellation Krritika which denotes capability to give a desired change in a form by burning out all the impurities of life or the wrongs and give birth to purity, morality and virtues reaches out to those women in our society who have struggled to create inspiring social changes on ground and in the face of seemingly insurmountable difficulties. The kind of women who lead by example and have the potential to espouse and further the cause of womens’ emancipation through meaningful social activities and community work. 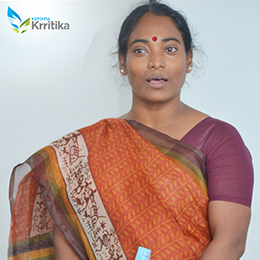 Kutchina Krritika is an individual fellowship programme that supports women and their activities in a chosen field. 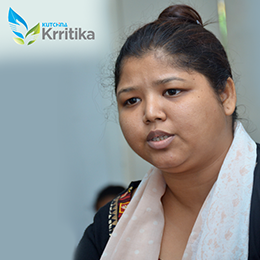 The support structure provided by KF includes funds, resources, skill development, mentoring and networking. 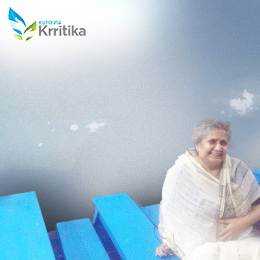 The Kutchina Krritika fellowship provides a seed fund to enable project take-off. It also provides funds, resources and expertise for continuance and scaling up of those projects. 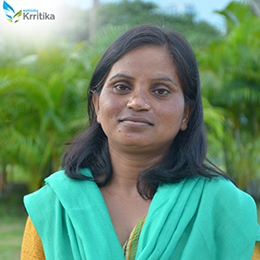 KF strongly believes that ‘A skill learnt is a future earned’. Solutions to poverty and social issues must be driven by discipline, accountability and market strength thus combining cool-headed business analysis with a warm and inspired heart. 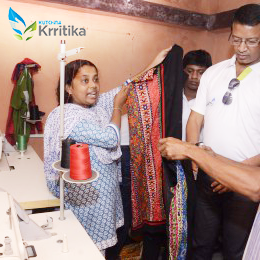 The long term objective is to help the Krritikas foray into Social Entrepreneurship that would not only engage and provide livelihood to the disadvantaged local community members but also make them self- reliant. 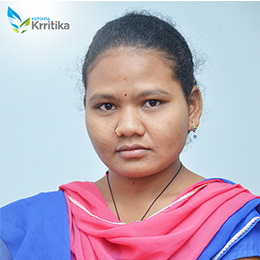 The aim of Kutchina Foundation is to set up a well-networked team of such Kutchina Krritikas at the grassroots across India. Currently there are three Kutchina Krritikas and the quest for more Krritikas is on. ©Copyright 2019 Kutchina Foundation.All rights reserved .